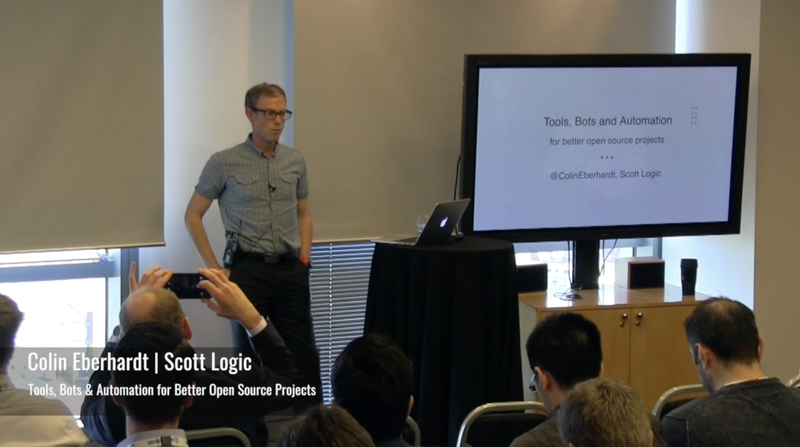 Scott Logic has recently joined FINOS (Fintech Open Source Foundation), an organisation which promotes open-source within financial services. I thought this would be a good time to share some of my own personal thoughts about the benefits of open-source, and how the financial services industry needs to think more about the community, than the code this community creates. Allow me to introduce myself: I’m Colin Eberhardt, technology director at Scott Logic and the first at-large member of the Symphony Software Foundation. I’ve been developing software for the financial services sector for the past ten years, and through working as a consultant, have had the pleasure of working with many different investment banks, brokers, asset managers and energy trading firms.